Now we aren’t about to pretend that this cookies and cream milkshake is the most nutritious way to get your protein in after a workout, but it may be the most delicious! Our favourite protein plant-based company recently launched a vanilla version of their classic formula and we couldn’t wait to put it to the test in one of our favourite milkshake flavours. The smooth texture of the Profi Vanilla Protein Powder pairs perfectly with the silky coconut milk and nostalgia inducing oreo cookies… think Dairy Queen but in the comfort of your own home. 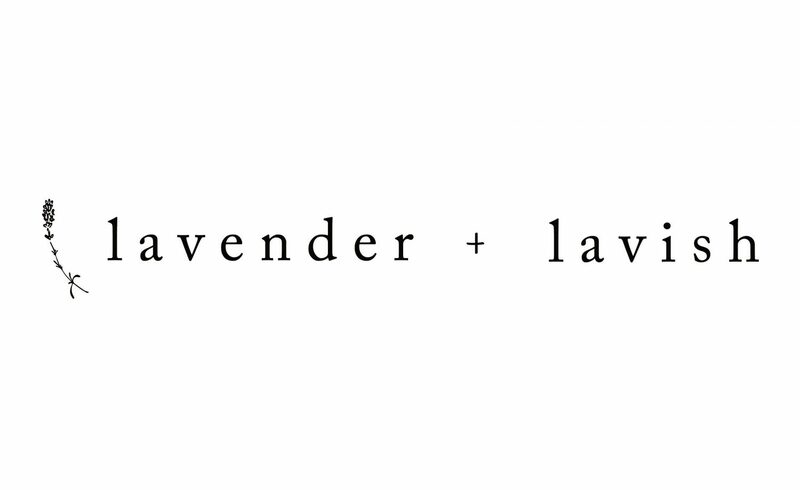 We hope you enjoy this recipe as much as we did and if you recreate it don’t forget to tag us on instagram at @lavenderandlavish and go show @profiprohealth some love! RECIPE: Makes 4 Protein Shakes. Combine all of your ingredients except for the oreos into a high speed blender and blend until smooth. Pulse the oreos until well incorporated but still somewhat cookie like (you dont want them blended totally in). Divide into four glasses and share with your pals!